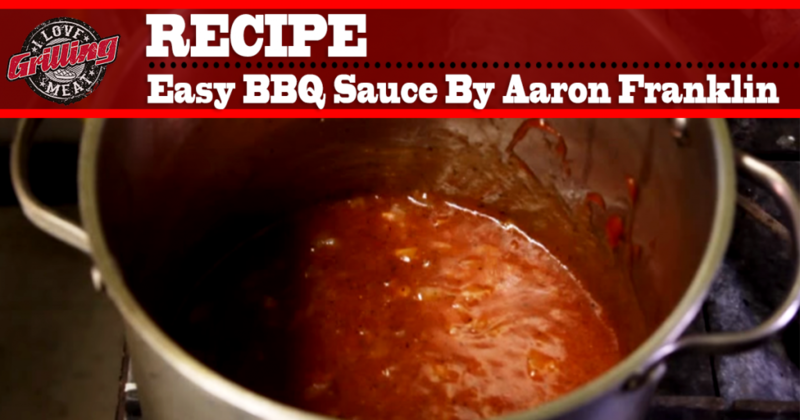 This is a super easy BBQ sauce recipe straight outta Texas. This basic sauce recipe is great to serve alongside your meat- whether you are a beginner looking for a simple place to start, or an advanced pit master who needs a highly customizable recipe, this will suit your needs. Heat up a stock pot . When it is hot, melt the butter and then add the onion. Let it cook down for a little. Add the ketchup, light brown sugar, apple cider vinegar, kosher salt, black pepper, Chilli powder and garlic powder. Stir up, add the lemon juice, then stir again. Let the sauce simmer for a bit, then bottle it or use it right away on whatever meat you have on your smoker ! Roasted Garlic Cayenne Hot Sauce Recipe A really spicy hot sauce with a garlicky punch in this roasted garlic cayenne hot sauce recipe. I used up all of my homegrown ripe cayenne peppers to make this deliciously garlicky chili sauce. I really hope you give this one a try. Super awesome hot sauce in about an hour. No fermentation needed! Best BBQ Sauce Recipe (Homemade BBQ Sauce) BBQ sauce: one of the most essential parts of any successful BBQ dish. This is why today we will be making the best reviewed BBQ sauce recipe on the web. It is very simple to prepare, yet it is enough to take your barbecue dish to the next level! how do you measure 2 oz of brown sugar? 2oz is how much? 1/4 cup? 1/2 cup? Hi made this and it’s great Thank you.